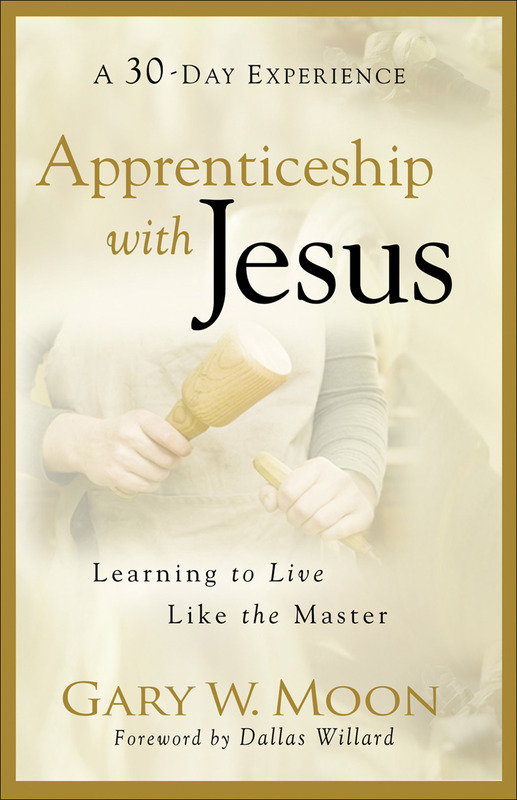 This entry was posted in Lenten study and tagged apprenticeship with Jesus, C.S. Lewis, Gary W. Moon, Image of God, Weight of Glory by Scott Jeffries. Bookmark the permalink.